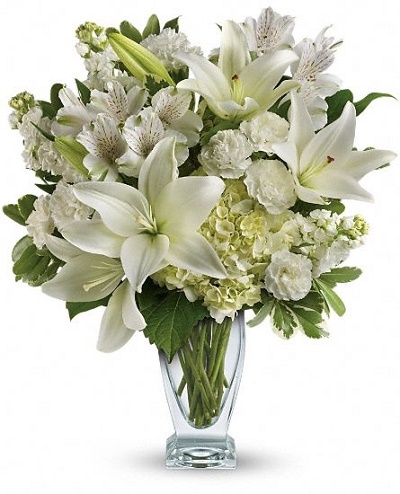 This simple and pure floral arrangement of all white lilies is a great choice for any occasion including sympathy,friendship and every other occasion. 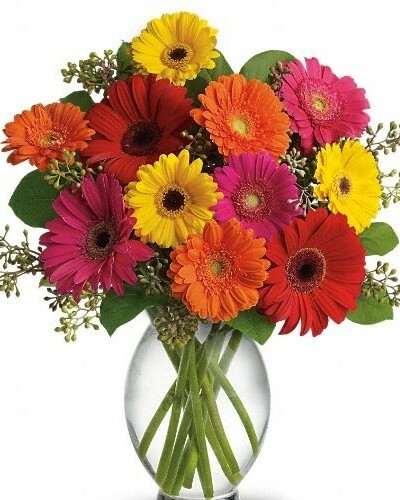 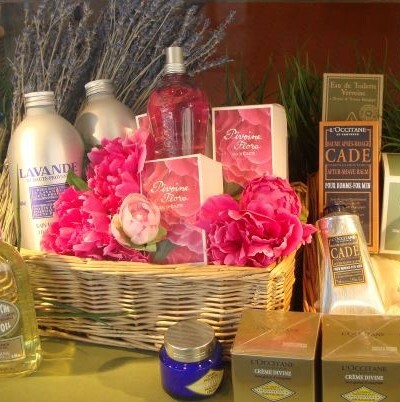 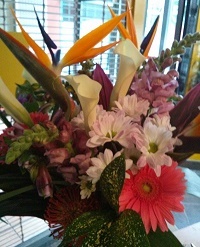 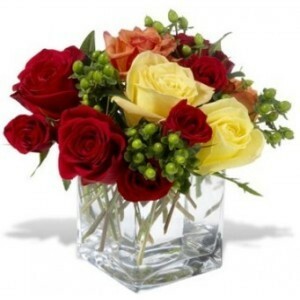 Vancouver flower shop offers daily delivery of flowers to Lion’s Gate hospital in North Vancouver and Richmond General hospital, we are located near St. Paul’s hospital, downtown Vancouver. 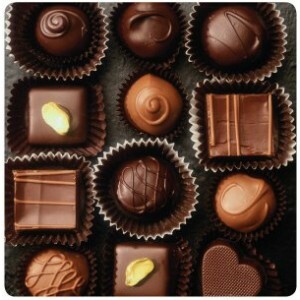 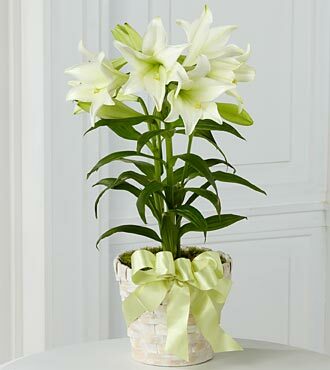 Categories: All Occasions, Sympathy & Funerals. 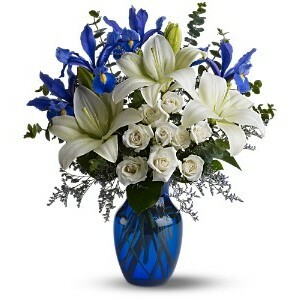 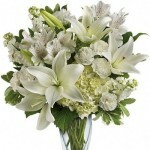 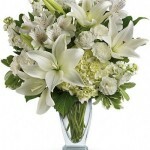 Tags: floral arrangement, funeral, sympathy, White, White floral arrangements. 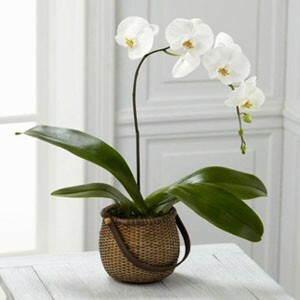 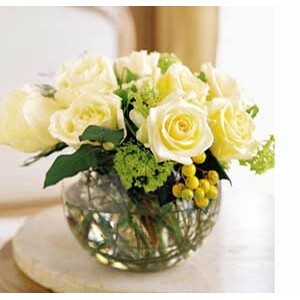 Simplicity of White floral arrangements include all white flowers, glass vase, greens and fillers are included. White is a symbol of purity and this all white only Lillie’s floral arrangement is suitable for many occasions including sympathy, funeral and just because.